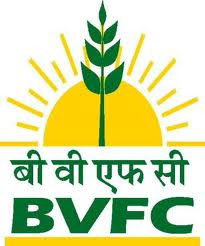 Brahmaputra Valley Fertilizer Corporation Limited (BVFCL) Recruitment 2012 for Management Trainee. Online registration starts at official website of BVFCL i.e. www.bvfcl.com. Candidates who are eligible and interested for BVFCL Recruitment may see complete advertisement to know no of vacancies, online qualification, age limit, fee and to know how to apply online within the last date. Rupee Five hundred, 500 in the form of bank Demand Draft drawn in favour of BVFCL payable at SBI/ UCO Bank at Namrup. (No application fee for SC/ST/ PH candidates). 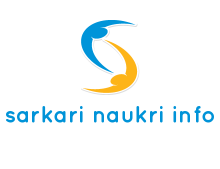 After apply online send system generated printout from BVFCL site send to the Manager (P&A), BVFC Limited, Namrup, PO: Parbatpur, Dist: Dibrugarh (Assam) - 786623 by post on or before 03/03/2012.